Welcome to Dental Corbella. We boast 4 dental facilities in Madrid outfitted with the most advanced technology, and a highly-experienced medical team. 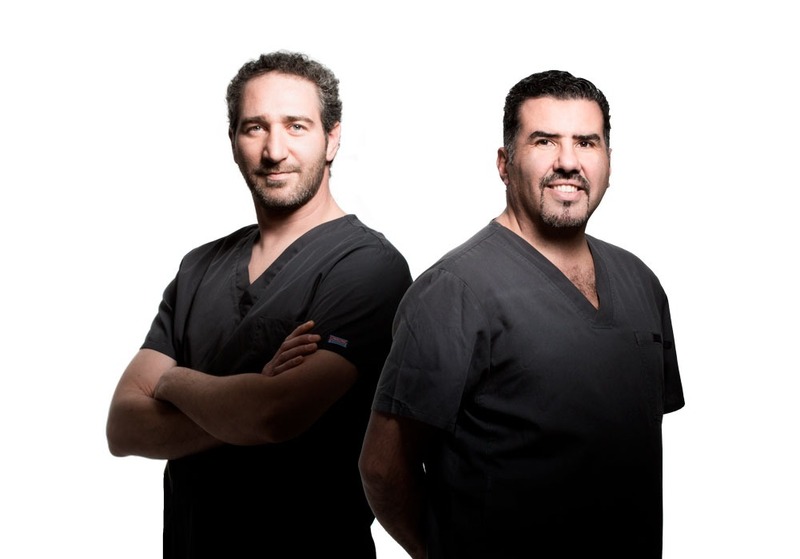 Doctors Rodolfo and Gerardo Corbella Spezzi are the lead surgeons, specialists in Advanced Implantology and Dental Aesthetics, with 15 years of experience in their fields. 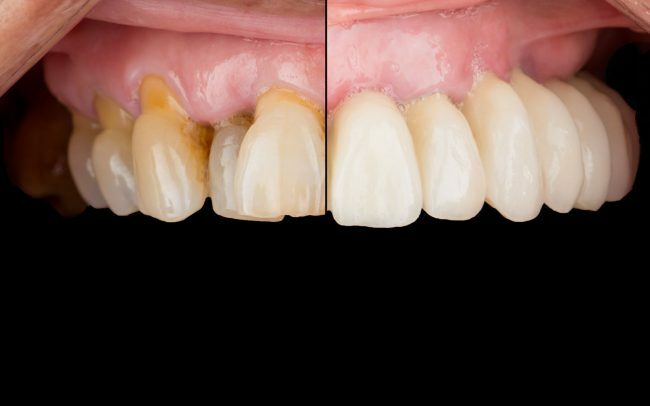 We are pioneers in carrying out treatments such as our “Teeth in place in one session” and “Your dental treatment in a single session” options. Every week we welcome patients from across Spain, and other countries, in need of high-quality, reliable dental treatments. Moreover, you can save money by receiving dental treatment in Spain, generally more affordable than in other countries. We can organise your trip from your country to Spain: accommodations, treatment, etc. 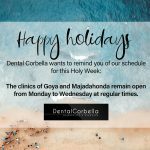 We look forward to seeing you at Dental Corbella! 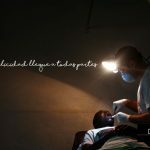 At present, the medical staff of dental clinics (Las Rozas, Majadahonda, Hilarión Eslava and Goya) is headed by doctors Gerardo Corbella and Rodolfo Corbella, both oral surgeons and specialists in Advanced Implantology. 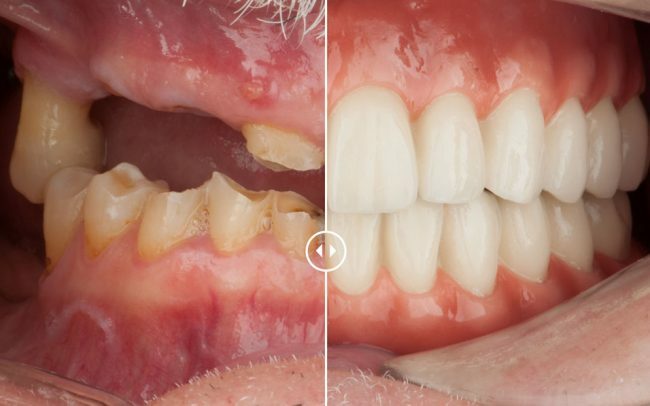 With a long professional career, in which they have been able to perform hundreds of successful surgical interventions and place more than 15,000 implants. We have concert with most of the medical insurances. If you would like more information, please contact us at any of our dental clinics in Las Rozas, Majadahonda, Hilarión Eslava or Goya. Thousands of patients endorse us. Thanks to them, more and more cases of great complexity are being derived. 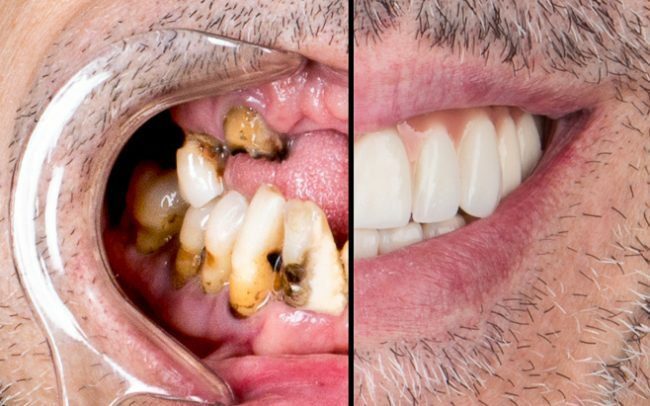 In other clinics I had been told to undergo bone grafts of the skull, and then I had implants and teeth, which was more than 1 year of treatment. Dr. Corbella did it all in one surgery! I was not happy with my smile, and I was not very sure about what I wanted. I did a study and I could see before starting the treatment, so the result was just what I predicted! They know very well what they do. No wonder they are patients are growing. I had gone to a franchise and was given a treatment that did not sound good. Dr. Corbella suggested a much more logical and simple treatment. I made a good decision. My treatment was organized in very few appointments, since I live outside of Madrid and it was not practical to do it in many as others suggested me.